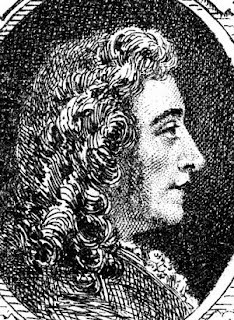 Baroque composer Alessandro Stradella, who led a colourful life courting danger while producing more than 300 highly regarded musical works, was born on this day in 1639 at Nepi in the province of Viterbo, north of Rome in the Lazio region. After an affair with the mistress of a Venetian nobleman he was attacked in the street and left for dead by two hired assassins, but he lived on for another few years to compose more music. Five years later he was stabbed to death in Genoa, but the identity of his killers was never confirmed. 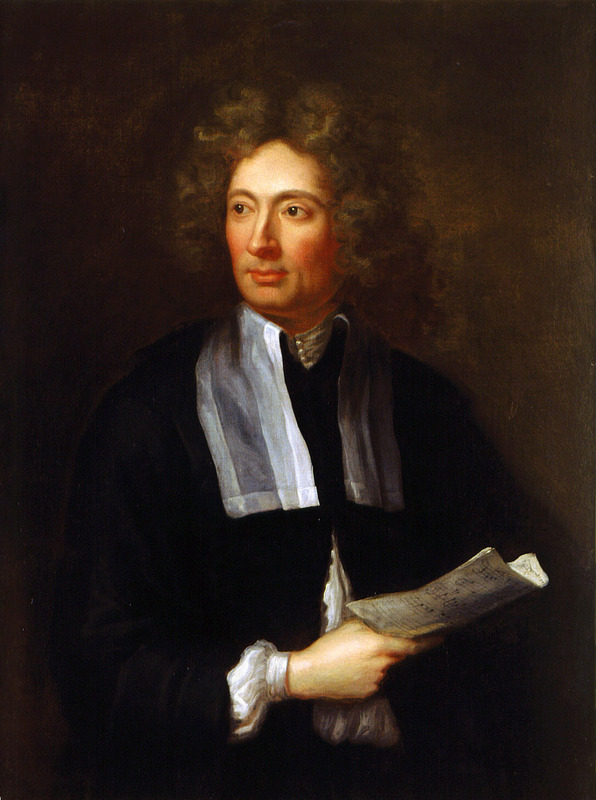 Stradella was born into an aristocratic family and by the age of 20 was making a name for himself as a composer. He moved to Rome where he composed sacred music for Queen Christina of Sweden, who had abdicated her throne to go and live there. It is believed he tried to embezzle money from the Roman Catholic Church and his numerous reckless affairs with women also made him enemies among powerful people in the city. In 1637 he moved to Venice where he was hired by a nobleman, Alvise Contarini, as a music tutor to his mistress. Stradella began an affair with her and they attempted to elope together to Turin in 1677. They were followed by Contarini who insisted they either marry or his mistress had to take the veil. She took the veil, but Stradella later married her. Shortly afterwards, he was attacked and left for dead in the street. He fled to Genoa where he composed music for the local nobility and the theatre, but he was stabbed to death in a square in Genoa in 1682, aged just 42. He was buried in the Church of Santa Maria delle Vigne in Genoa. Stradella was an influential composer whose works were adapted by other composers, including Handel, later. He originated the concerto grosso, a form that Arcangelo Corelli went on to use. He wrote at least six Baroque operas, 170 cantatas, six oratorios and 27 instrumental pieces. Stradella, an opera based on his life and violent death by Louis Niedermeyer, was produced in Paris in 1837, followed by another opera, called Alessandro Stradella, composed by Friedrich von Flotow, in 1844. The American writer Francis Marion Crawford wrote a novel, Stradella, about the composer’s affair and flight from Venice. Nepi, where Alessandro Stradella was born, is about 30 km south east of Viterbo. It is well known for its mineral springs and its bottled water, Acqua di Nepi. One of the main sights is the 16th century Castello dei Borgia, a medieval castle that was refurbished for Lucrezia Borgia. In 1819 the castle was drawn by the artist J M W Turner and the resulting sketch is now in the Tate Britain’s collection. 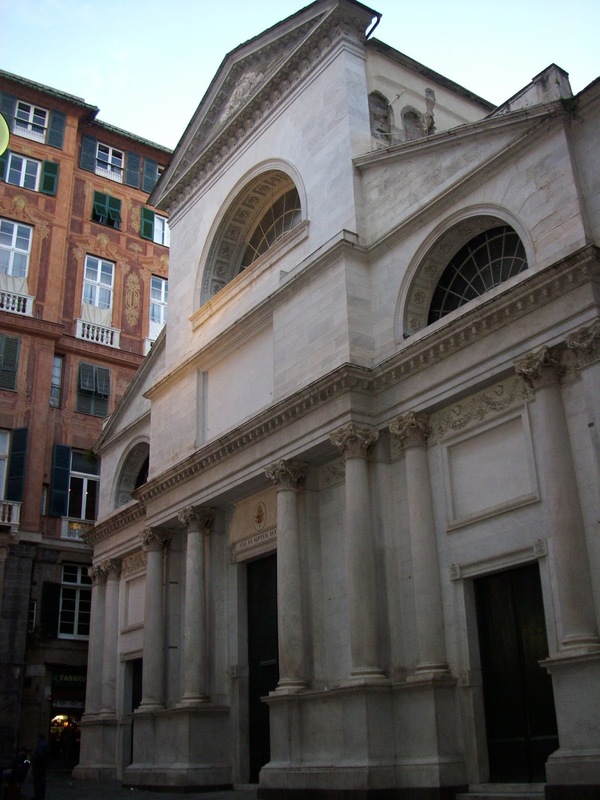 The Basilica di Santa Maria delle Vigne, where Alessandro Stradella was buried, is in Vico del Campanile delle Vigne in Genoa. The church dates back to the 10th century, but the main altar was not completed until 1730 and it is decorated with 17th and 18th century works of art.